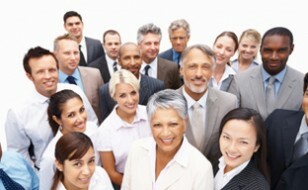 Workforce diversity is the bringing together of a variety of people to one workplace. This workplace would be comprised of people with a wide range of experiences, backgrounds and characteristics. The increasing diversity of today’s workforce is challenging organisations to build and support a corporate culture that fosters employee engagement and drives the employment brand.